Red squirrel in a cage. 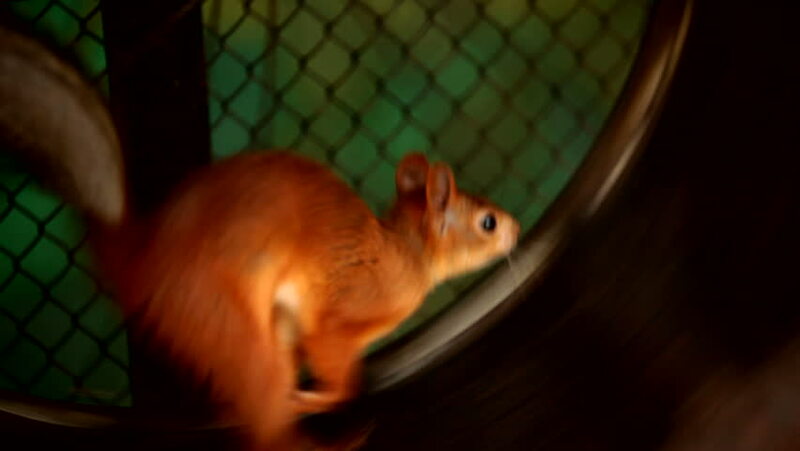 Red squirrel diligently runs on a wheel. Animals in captivity. Two frame. hd00:13close up shot of a hand playing a keyboard in at a rock n roll concert.